HomeFrom a cardboard box to a castle! 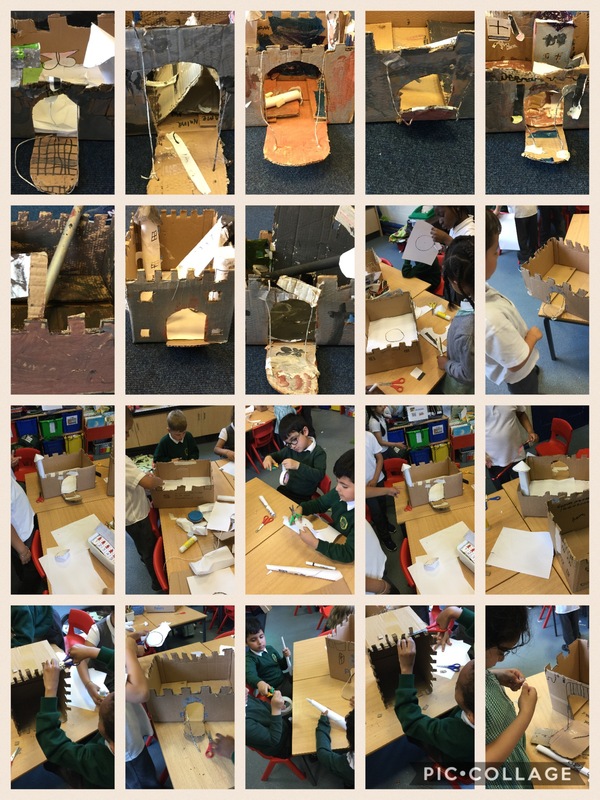 From a cardboard box to a castle! 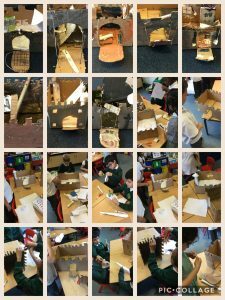 Year 1 were given a cardboard box and using their knowledge and understanding of castles in previous lessons they had to build their own. Can you name the different parts of a castle ?